MANILA (Reuters) – The Asian Development Bank sees value in continuing to lend to China, its president said on Thursday, in response to calls for the institution to stop granting loans to the world’s second-largest economy. 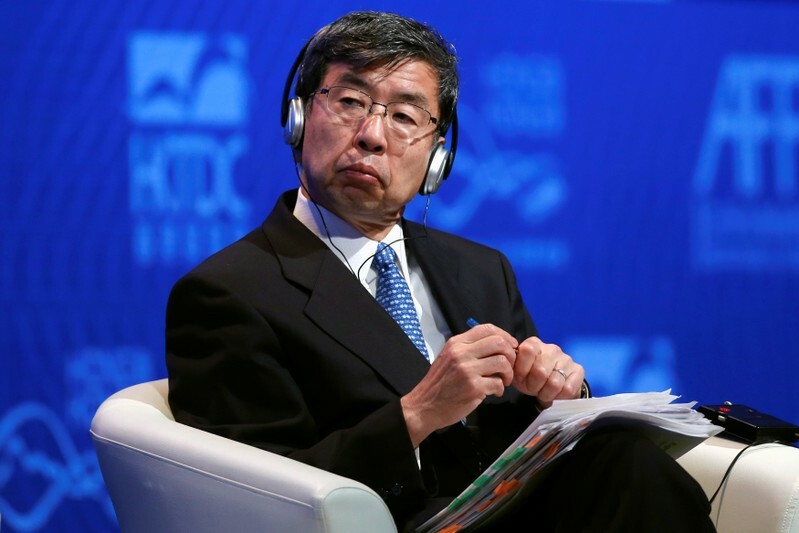 ADB President Takehiko Nakao also said the multilateral financial institution’s lending to China “is not huge” so it will not crowd out borrowers from poorer countries. “There is merit in lending to China. One we can have influence over such policies like climate change and the environment, which might have a positive impact on developing countries and to the region,” Nakao told reporters. The Japanese government, which is a founding member of the ADB, has urged the Manila-based lender to stop lending to China on the grounds that it is rich enough to “graduate” from aid, the Nikkei has reported. But while China’s share in ADB lending has been declining, Nakao said there are no plans of “letting China graduate immediately”. Nakao said ADB earns from its loans to China and this income could also be used to support its operations in poorer countries. China has been the bank’s second-largest sovereign borrower and is a major contributor to the institution’s development finance and knowledge sharing initiatives, the ADB said. ADB’s committed loans to China have fallen to 12 percent of its total in 2018 from 19 percent in 2013, Nakao said. Founded in 1966 with a mandate to lift hundreds of millions of Asians out of poverty, the Japanese-led ADB has 67 member countries ranging from struggling Bangladesh and Pakistan to booming China and India, with its largest donors Japan and the United States. 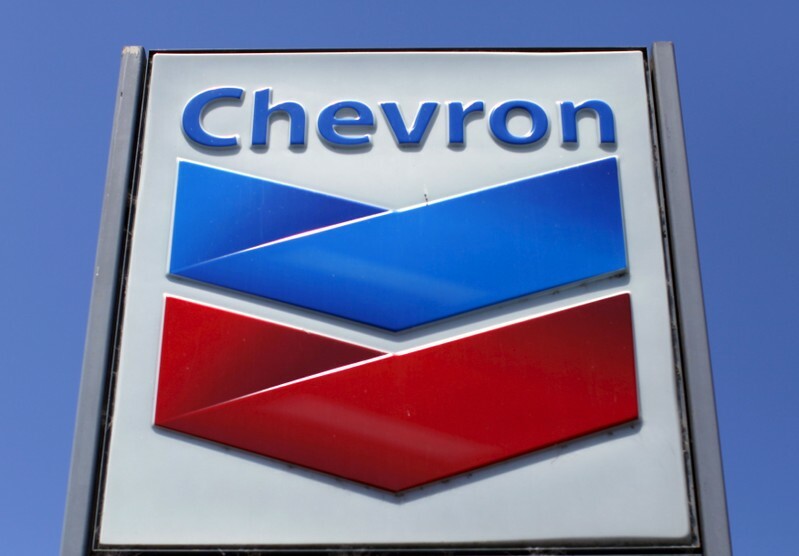 BOSTON/HOUSTON (Reuters) – Chevron Corp will put a focus on human rights in Myanmar under an agreement with an investor group that had urged it to pay more attention to violence in the Asian nation where the U.S. oil company has operations. NAYPYITAW (Reuters) – Myanmar’s Supreme Court heard the appeal on Tuesday of two Reuters journalists imprisoned for breaking a colonial-era official secrets law, in a case that has raised questions about Myanmar’s progress towards democracy. 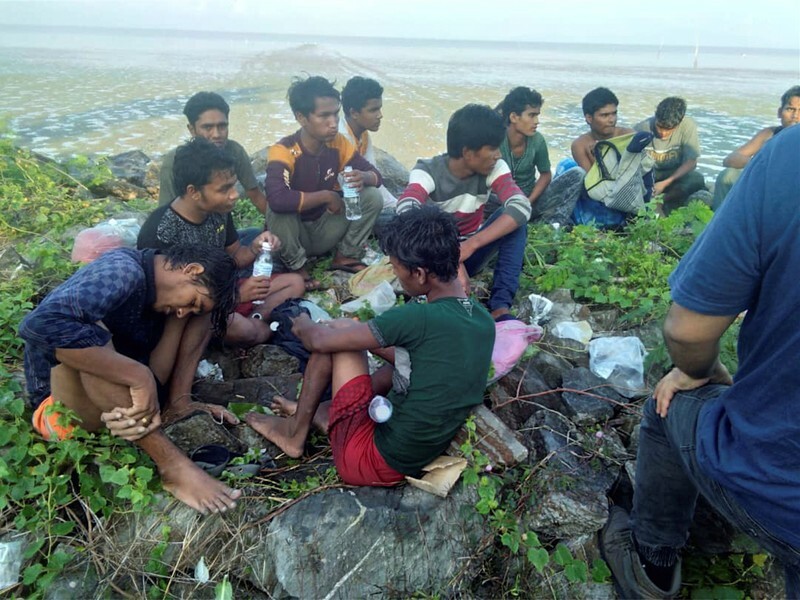 KUALA LUMPUR (Reuters) – Thirty-seven people believed to be Rohingya Muslims from Myanmar were found on a beach in northern Malaysia on Monday, police said, the latest arrivals in what authorities fear could be a new wave of people smuggling by sea. “We believe they were traveling on a much larger boat, before being transferred into smaller boats at sea and taken to different places,” he said, adding the men were in good health and have been handed over to immigration officials. An outbreak of sectarian violence in Rakhine in 2012 prompted tens of thousands of Rohingya to flee Myanmar by sea. The exodus peaked in 2015, when an estimated 25,000 people fled across the Andaman Sea for Thailand, Malaysia and Indonesia, many drowning in unsafe and overloaded boats. 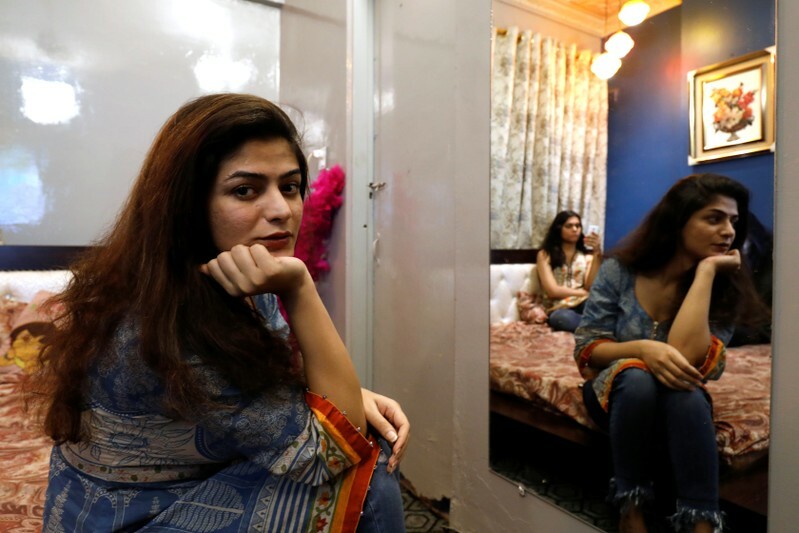 DHAKA (Reuters) – Two of the owners of a high-rise commercial building that caught fire last week, killing 26 people in a blaze made worse by the lack of appropriate fire exits, have been arrested, Bangladesh police said on Sunday. Authorities say the 22-storey building structure lacked adequate safety measures and was extended illegally, raising fresh questions about safety standards in one of the world’s most densely congested cities. Seventy people were also injured in the blaze. 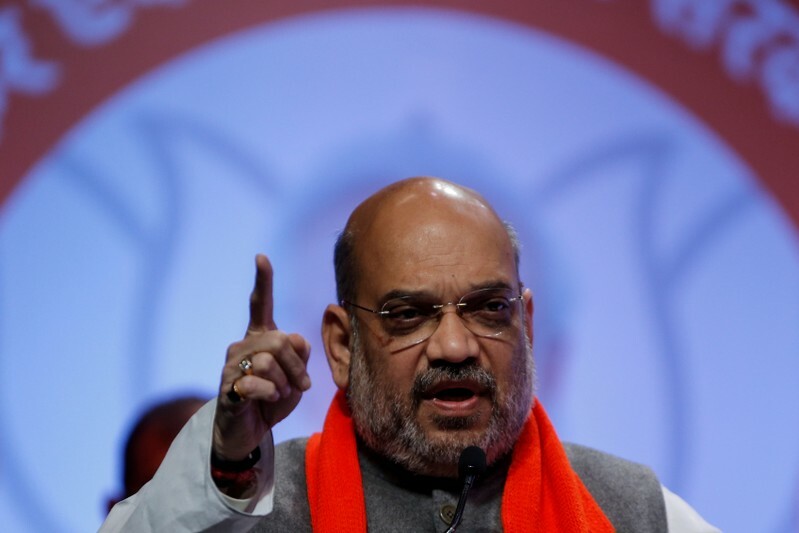 Assistant police commissioner Abdul Baten told reporters that S.M.H.I. Faruq and Tasvirul Islam, who is a district leader of the opposition Bangladesh Nationalist Party in the capital, Dhaka, were arrested for negligence and violations of a national building code that resulted in casualties. He said police were also looking for the owner of the developers that constructed the building in the 1990s. “Their accounts will help us to come up with realistic recommendations to prevent such things in future,” he told reporters on Sunday. Last week’s blaze came a month after an inferno killed 71 people in an old neighborhood of the city. 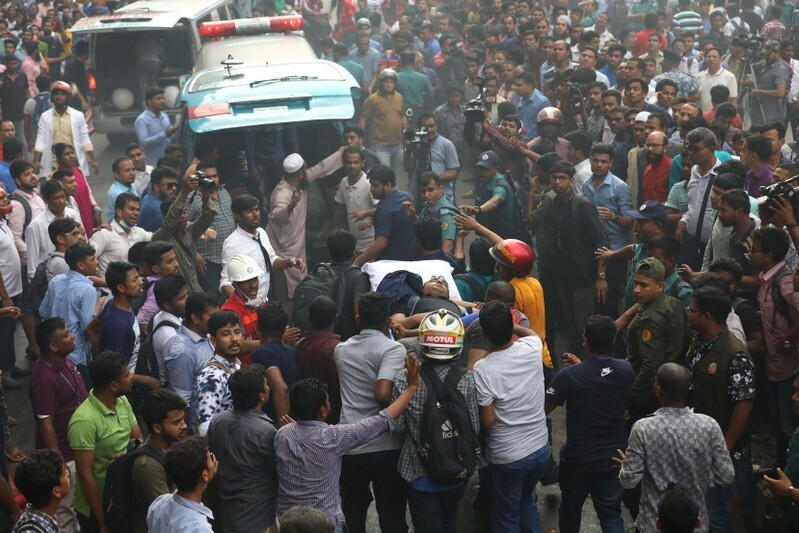 DHAKA (Reuters) – A high-rise commercial building in the Bangladeshi capital where a blaze this week killed at least 25 people lacked proper fire exits, government officials said, prompting a senior minister to describe the incident as “murder”. 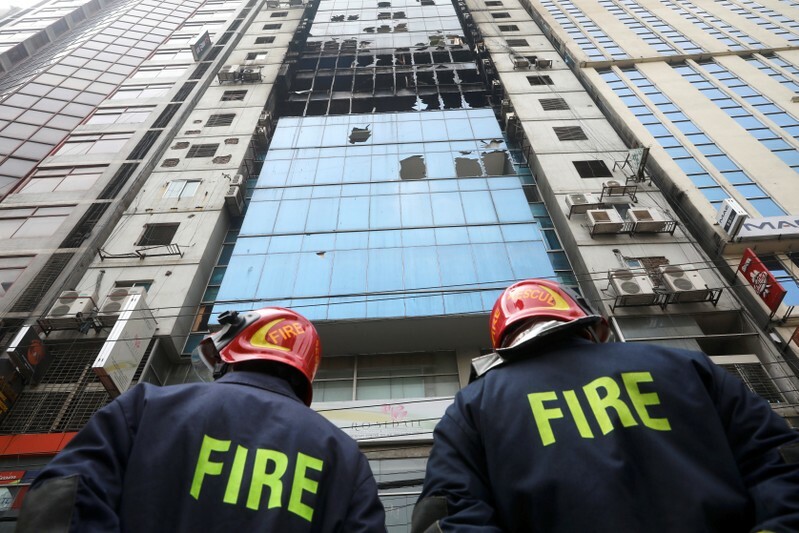 DHAKA (Reuters) – A fire broke out on Thursday at a high-rise building in a commercial area of the Bangladeshi capital, trapping many people and prompting some to jump to safety, police and fire officials said. 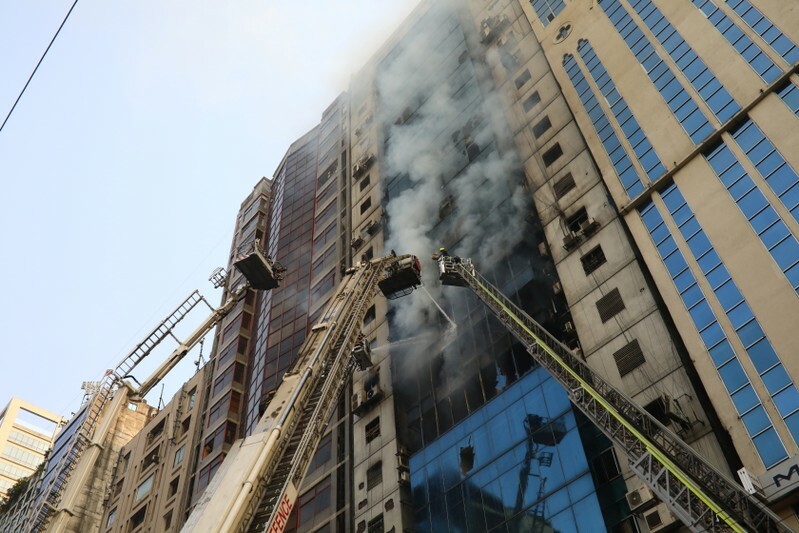 More than a dozen people were injured and fire trucks were trying to douse the fire in the Banani area of Dhaka, where the building is located, among many structures close together. Last month, a massive fire killed 71 people in an old neighborhood of the congested city. 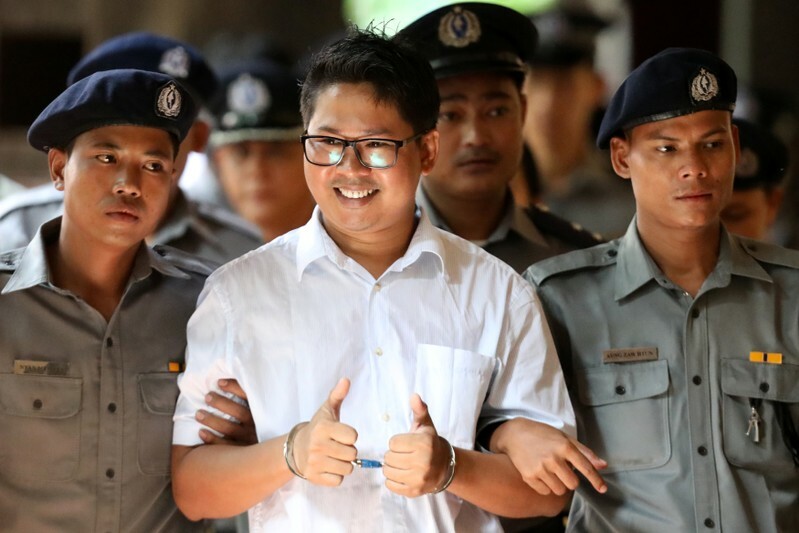 “Myanmar’s Supreme Court has the opportunity to correct the serious miscarriage of justice inflicted on Wa Lone and Kyaw Soe Oo for the last 15 months,” Reuters said in a statement.